Rock, North Cornwall. Sleeping 6 / 8. 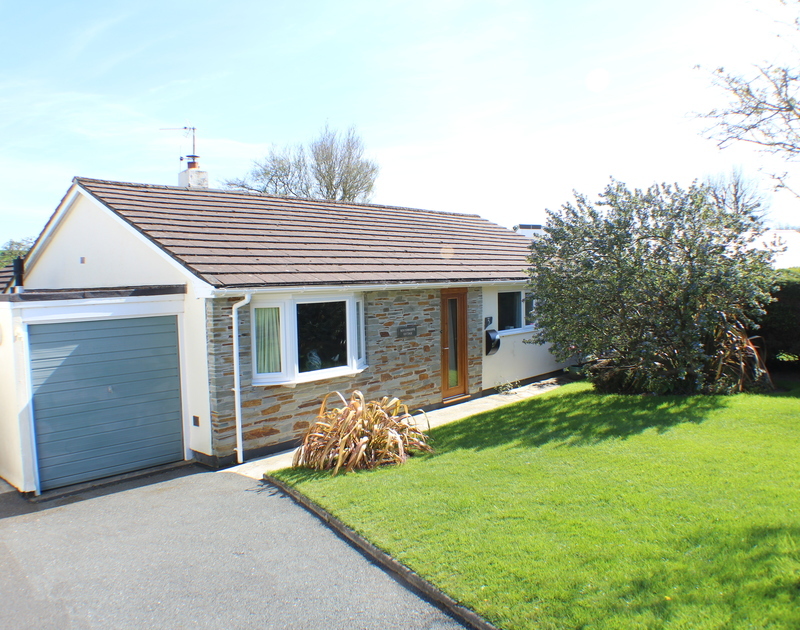 A modern, detached, bungalow set in a quiet residential cul-de-sac, within walking distance of local shops and the beach at Porthilly. 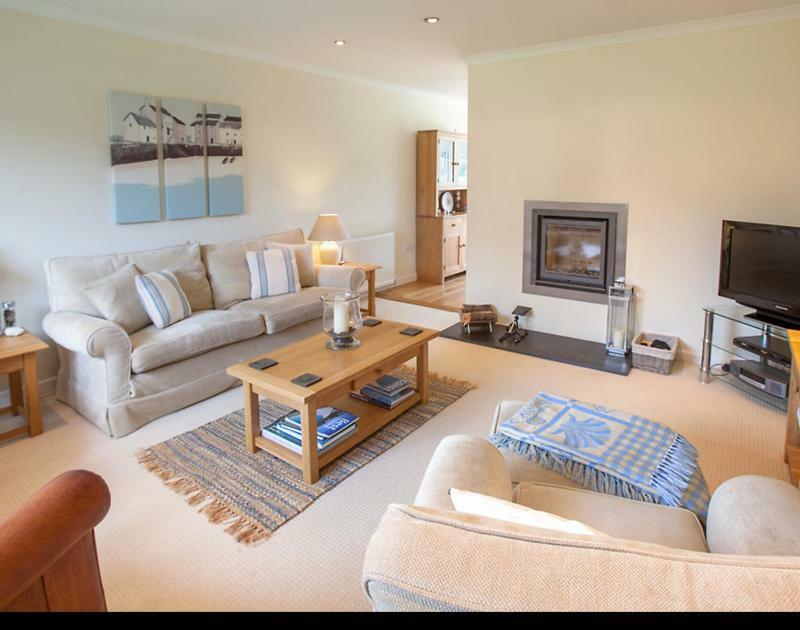 Spacious, well-planned accommodation, with views over open countryside to rear from the fantastic garden room, the property is equipped to a very high standard throughout. 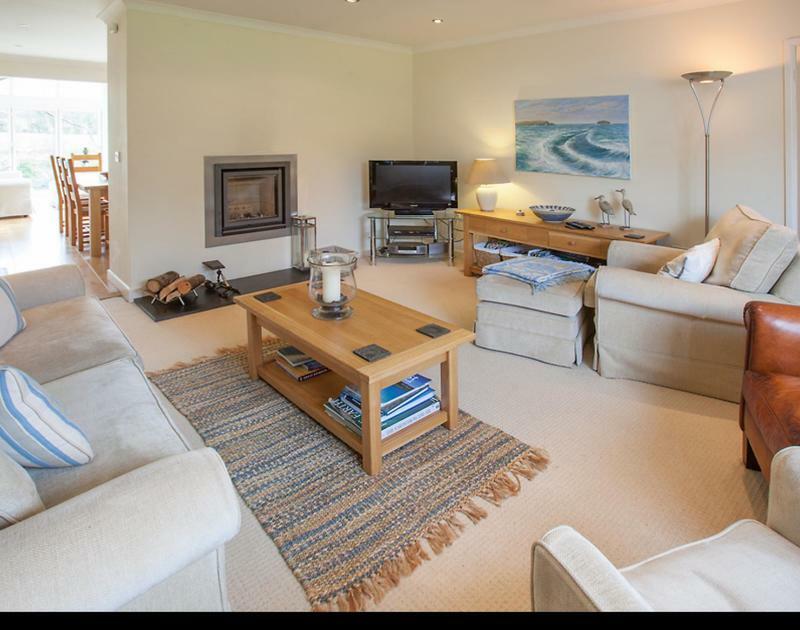 Large open front garden, enclosed rear garden with south-facing patio, terrace and a stream running through the bottom. Ample off-road parking. 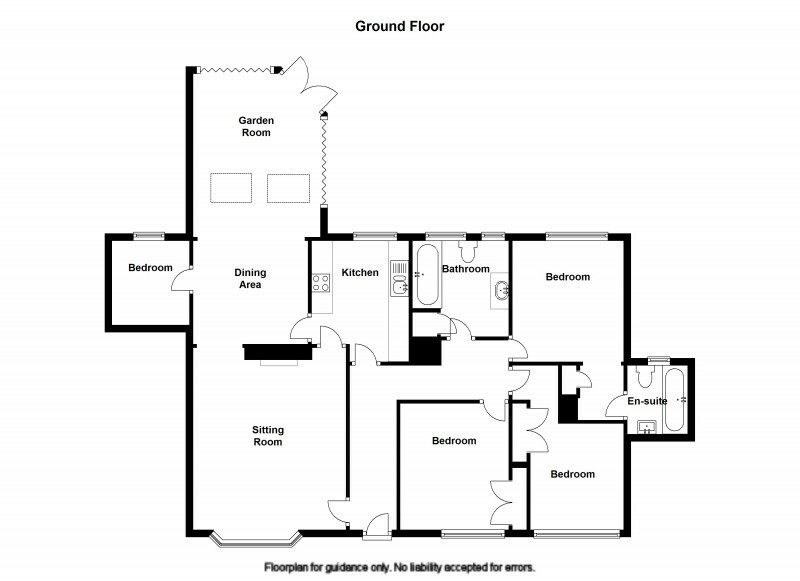 Sitting Room, Kitchen, Dining Room/Garden Room, Bedroom 1: King size bed with en-suite bathroom/wc, Bedroom 2: Zip and link twin beds, Bedroom 3: Twin beds, Bedroom 4 (off dining room): Bunk beds, Family bathroom. 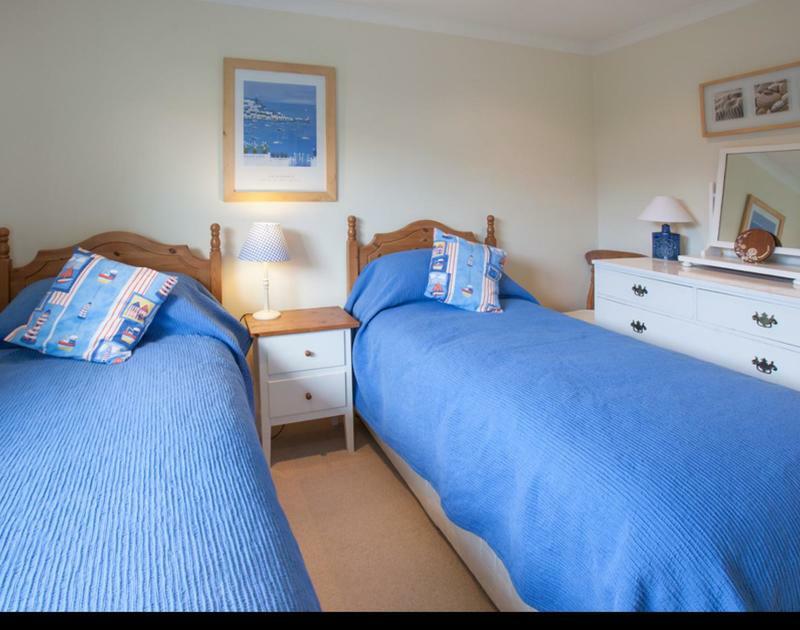 Full central heating, Flat screen TV with freeview, Dvd player, Microwave, Fridge/Freezer, Dishwasher, Washing machine/dryer, Payphone, Bedding - duvets. 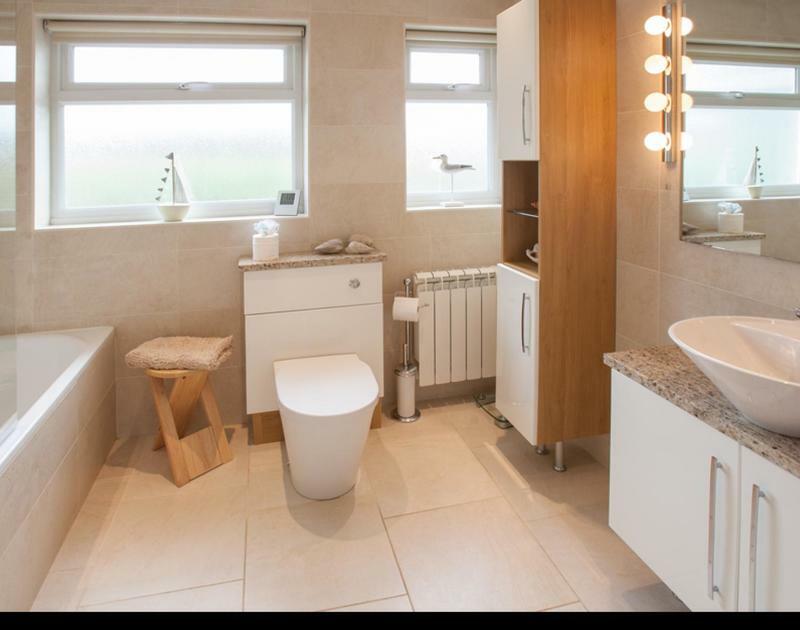 Heating and electricity included. Wi-fi available. A wonderful house, we have tried five in rock and this is the best. 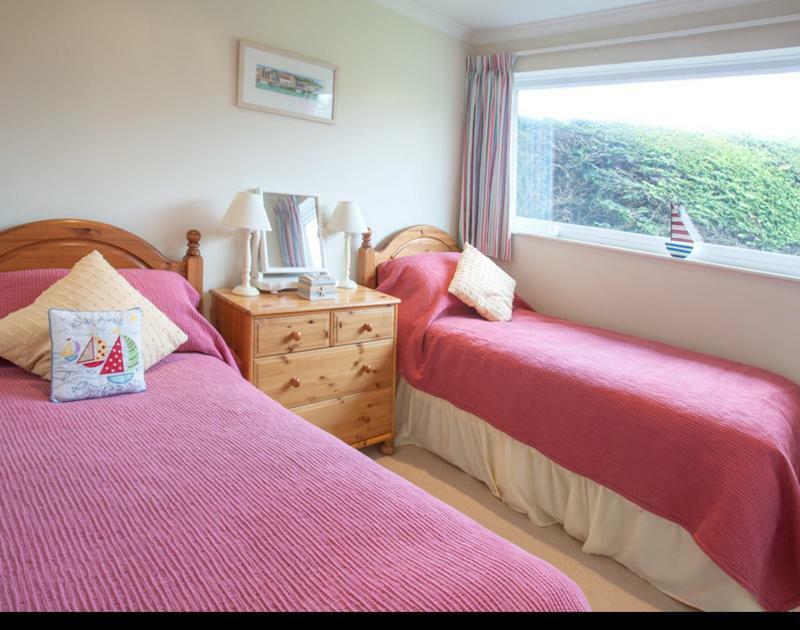 Excellent quality and a real sense of the owners pride in the house. The conservatory is	lovely, especially on rainy days. Thanks to the owner, we will be back.